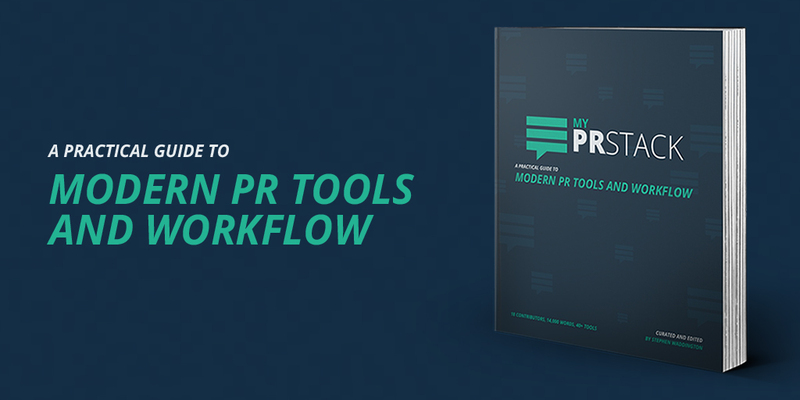 My #PRstack: a practical guide to modern PR tools and workflow is published today. Set across 18 chapters contributors explain how to use over 40 tools for better public relations, content marketing and search engine optimisation. 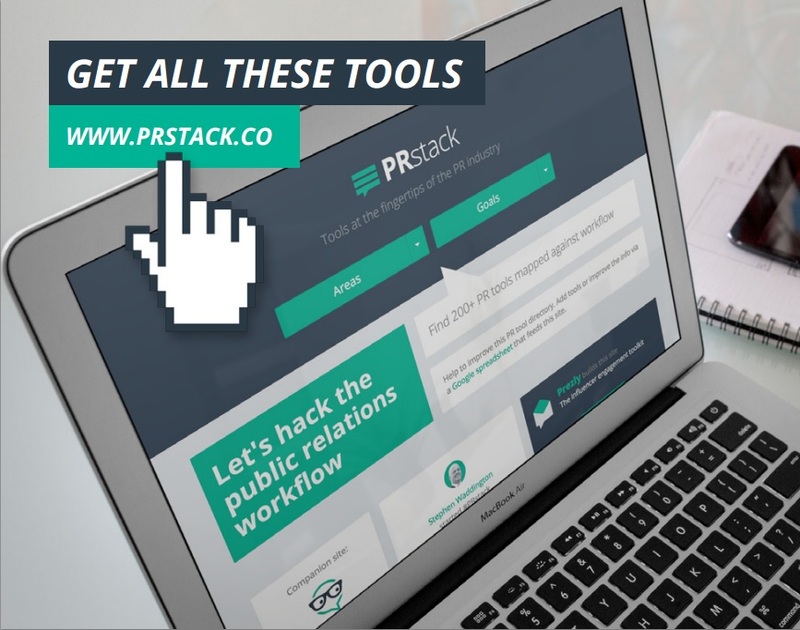 The ebook illustrates the use of products listed in #PRstack – the crowdsourced PR tool directory which houses over 250 PR-related solutions. Many of which are free or have free entry-level versions. You can download a PDF via Slideshare and the chapters will all be shared as a blog posts each day over the next three weeks. It’s offered under a Creative Commons licence via the #PRstack community. You can download the ebook and check out the content for yourself. Why #PRstack and why now? Public relations practitioners and academics at the vanguard of the PR industry are pushing the business to modernise. PR is casting aside the shadow of Edward Bernays. 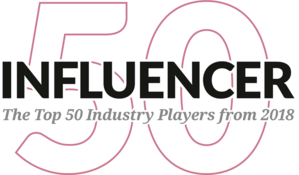 Publicity built through earned media is giving way to influencer relations as the public relations industry forces itself forward so as to help organisations be fit and relevant in the social age. Creating mutually rewarding communities between firms and their publics. It’s now a decade since former Financial Times journalist, Tom Foremski, coined the phrase Every Company is a Media Company or EC = MC. But often public relations professionals struggle to help their employers and clients shift this mindset. My #PRstack: a practical guide to modern PR tools and workflow aims to help PR practitioners with this transition. My #PRstack: a practical guide to modern PR tools and workflow — 17 chapters explaining how to use over 40 tools for better public relations, content marketing and search engine optimisation. The brainchild of Stephen Waddington, a partner and Chief Engagement Officer at Ketchum, My #PRstack: a practical guide to modern PR tools and workflow has evolved as part of a community born from the sense that whilst third-party vendors talk up their products in terms of features there is limited understanding of how an individual tool fits into public relations’ modern workflow. 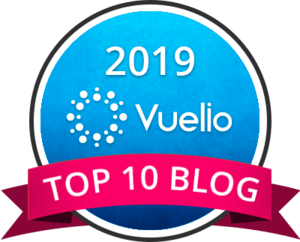 And, more importantly, how these tools pull together to help PR practitioners create meaningful outcomes for their clients instead of simply more outputs. Stephen Waddington explains more about how his project grew from a presentation entitled: How to modernise a public relations agency or communication team delivered at last year’s World Public Relations Forum in Madrid and the Public Relations Society of America International Conference in Washington DC towards a fully-fledged community. Last year’s president of UK industry body the Chartered Institute of Public Relations and Visiting Professor in Public Relations at the University of Newcastle, Stephen Waddington has curated this ebook and penned its introduction. The book’s authors have all given up their time and expertise freely to contribute. I was thrilled when Stephen Waddington asked me to contribute a chapter. And am honoured to be included within this project. I have written about ways to boost relationships on Google+. Matt Anderson; Stella Bayles; Michael Blowers; Stuart Bruce; Scott Guthrie; Sarah Hall; Rich Leigh; Adam Parker; Gary Preston; Andrew Ross; Andrew Smith; David Sawyer; Kalli Soteriou; Dan Tyte; Max Tatton-Brown; Ben Verinder; Angharad Welsh; Stephen Waddington and Ross Wigham. Prezly, a storytelling platform for brands, quickly understood the ethos driving #PRstack. The Belgium company worked with the #PRstack community to turn a rudimentary Google Sheet document into a web app to house the 250+ PR products. It has also laid out the 18 contributions into this book and created associated images. No other PR tool vendor has shown such courage or leadership.